What is Guest posting or content syndication? Guest Posting is also known as guest blogging and is a method used in SEO for getting traffic and link. To say briefly, it is to contribute articles to other sites that you do not own. Guest blogs are a very effective means for building brands. One should effectively appeal with proposals in order to contribute to the blog as a guest. Guest posting is to post articles as a guest on a blog operated by someone or ask someone to post it on their own blog. Guest blogs are a very effective means for building brands. One should effectively appeal with proposals in order to contribute to the blog as a guest. 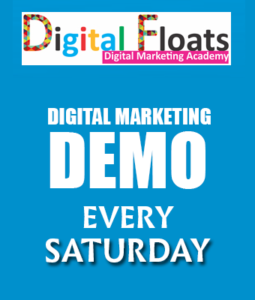 It is mainly aiming at increasing the traffic of blogs, raising awareness, reaching a different customer base (or keeping in touch with each other). 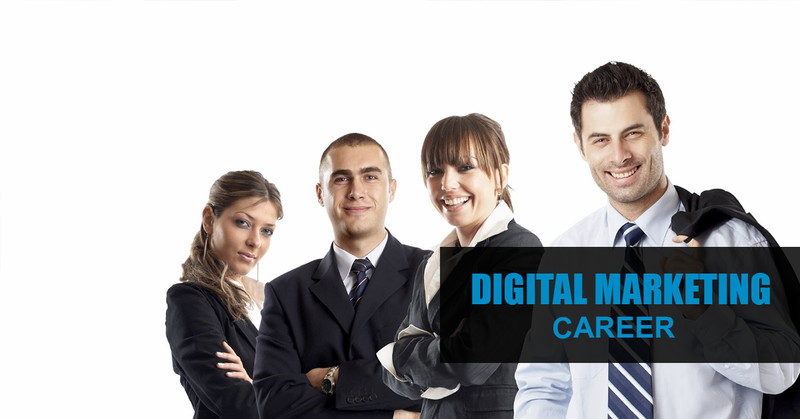 Content syndication is to distribute articles to third-party (mostly multiple) sites. In the contributed article, you can acquire the backlinks from the external site by embedding a link to the site where you want to raise the ranking in the text, or posting a link to the owning site in the signature column. 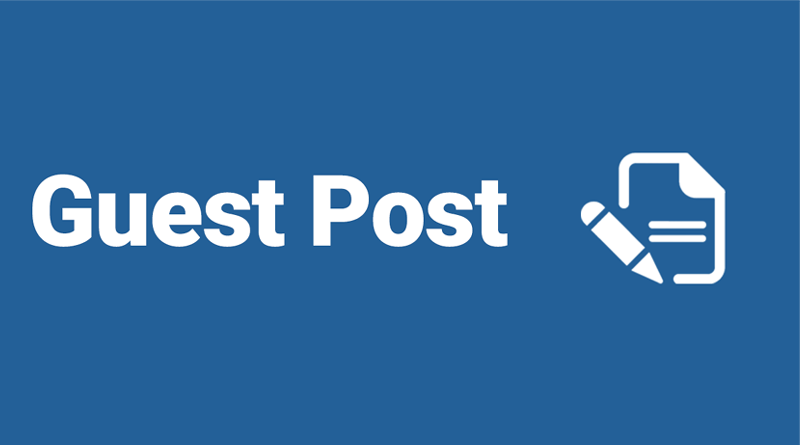 Guest Posting has been used for a long time as a popular (and effective) link building tactic. Guest contributions and content syndication are effective measures such as building engagements with new users by contributing to related media and boosting awareness of brands. 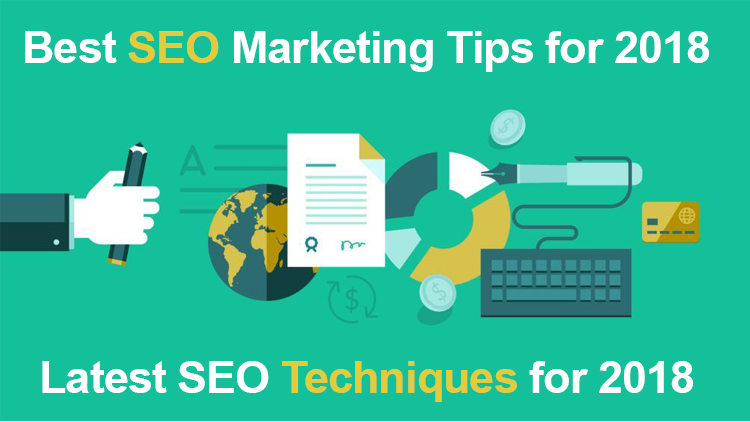 However, these measures are often abused in the SEO industry, which is more interested than the essence of search marketing, especially for techniques for improving search ranking. The background of the growing popularity of this guest blog is Google’s penguin · panda update. As a result, factors such as the quality of content and social signaling, which were not so much emphasized, have influenced the ranking. On the other hand, Link Building is still an important element, unchanged from the past. However, since Google is not forcibly collecting paid links, but recommends natural link acquisition, there is a growing need to transmit originality-friendly, high-quality content that is beneficial to users. If you receive a spam-like guest post or content delivery request, please notify Google. Publishers do not want to receive guest postings or requests for content syndication from various users, but Google recommends that you contact it from Google’s spam notification form if you have such a request email by any chance. Guest blogs are one of the indispensable choices when you want to achieve SEO with link building. Let’s actively use the guest blog and bring good results to SEO.